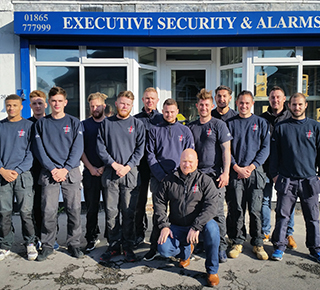 "Friendly, reliable team of fire & security experts." 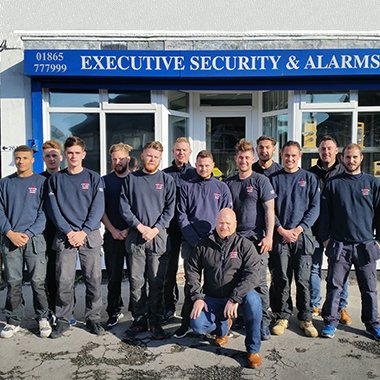 "Specialist fire safety training and prevention"
"Protect your business from the risks of fire today"
You are 80% less likely to be burgled with an alarm system installed. We can conduct a FREE security survey, install your new wireless alarm system and demonstrate it fully to you, all in under a days work. 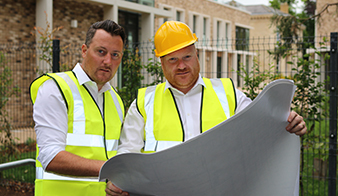 Our dedicated team of security professionals have the skill and experience needed to ensure that you're property is protected to the highest of standards. We offer a 24hr Call out Service with technical assistance, 365 days of the year, who cover problems such as lockouts, damaged locks and more. 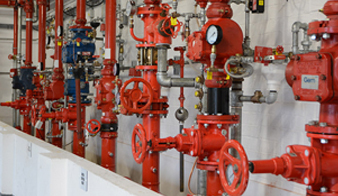 Fire & smoke damage costs UK home & business owners millions of pounds each year. We have a team dedicated to providing the protection you need. 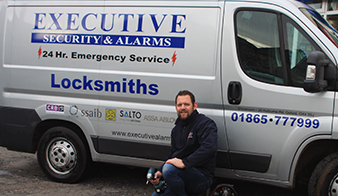 Executive Alarms was founded by John Keown in 1990 and became a limited company in 1998. Formally John attended an Electrical Apprenticeship at Harwell and Achieved an ONC/HNC in Electrical Engineering and then went on to work for a National Alarm Company. The company has a large customer base, both residential and commercial, many of whom have been loyal customers since he first started out in 1990. Currently, we employ 15 staff including a dedicated team of engineers, apprentices and administration staff. security service for all of our customers. access control and complete packages.